Coffee and biscuits is friends or foes? Cirrhosis of the liver is not only itself a terrible disease, but also can increase the risk of developing cancer of the body. Meanwhile, scientists have found that regular consumption of coffee has on liver cell protective effect. 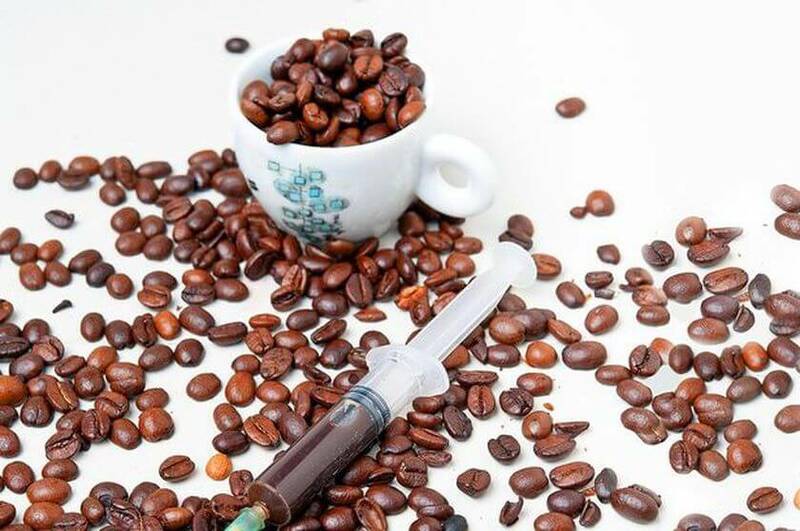 British researchers claim that coffee components have hepatoprotective properties — they are able to prevent a replacement of liver tissue by connective tissue, as well as mutations in the DNA of hepatocytes. So why coffee are effects on the body? In the first case, cirrhosis of the liver, which is the progression of the disease, is increasingly losing its function, and cell DNA mutations threaten the development of hepatocellular carcinoma and other forms of liver cancer. But scientists from the University of English city of Southampton (University of Southampton) conducted a meta-analysis of 9 long-term studies devoted to the study of the connection between the characteristics of the power and the risk of developing cirrhosis of the liver. The total number of participants in all the studies was nearly 500 000 people who were residents of the 6 countries. Scientists from Southampton found that consumption of natural coffee in an amount of 2 cups a day was associated with a significant reduction in the risk of developing cirrhosis. And the consumption of four or more cups of the risk of this dangerous disease was reduced by 44% compared to those subjects who drank on day 1 and fewer cups. The risk of deaths from cirrhosis, in this case, was reduced by 50%. Last year, another group of British scientists found that regular consumption of coffee reduces the risk of developing liver cancer in people who abuse alcohol. 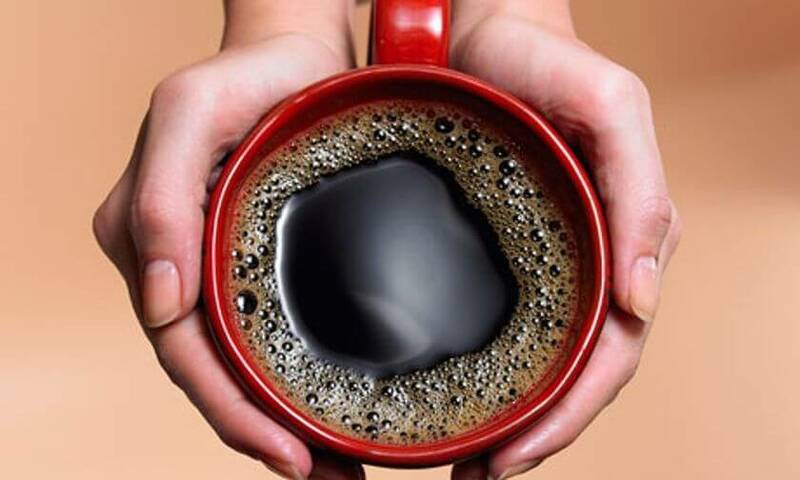 However, the coffee is not «cure»: risk of hepatocellular carcinoma in heavy drinkers still remained much higher than in non-drinking humans even if they drank 5-6 cups of coffee a day.